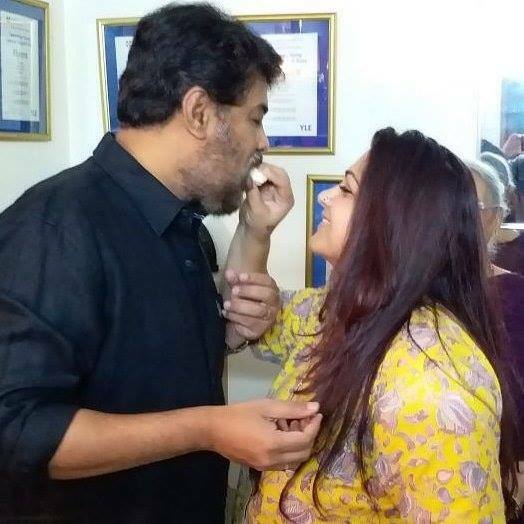 Khushboo wished Sundar C on his birthday and shared some adorable photos of the couple. If you are a fan of the lovely Khushboo Sundar, then gear up to rejoice as we have some awesome news in store for you. 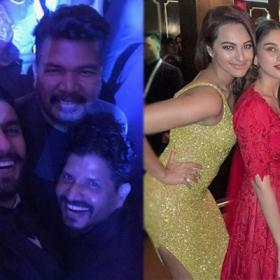 In an exciting development, the elegant actress just took to Facebook and wished her hubby/noted filmmaker Sundar C a ‘happy birthday’ in the sweetest way possible. In a heartwarming post, she said that he will always be the hero of the family and added that has made her life beautiful. “HAPPY BIRTHDAY DARLING..you make my life beautiful..every moment spent with you is dream come true..you are our world ..you are our super hero,” added the actress. Well, these are some sweet words and are bound to create a buzz amongst fans. 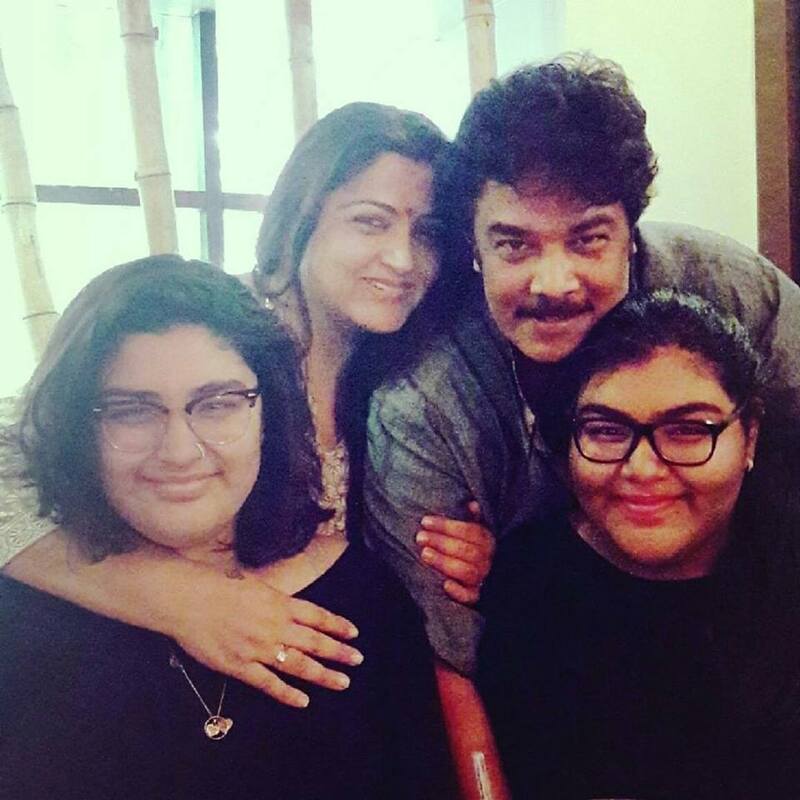 In case you did not know, Khushboo-Sundar C have been married since 1997 and have two kids. On a related note, this a busy time for Khushboo as well as Sundar C. Khushboo is currently busy with her political endeavours while her hubby is likely to begin work on his magnum opus ‘Sangamithra’ soon. 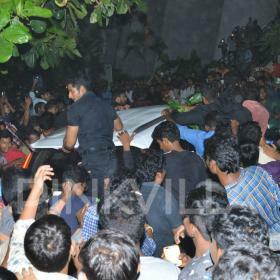 The film features Jayam Ravi in the lead and will feature some extensive visual effects. Recently, Sundar C had dismissed rumours of ‘Sangamithra’ being shelved and said that it is pretty much on. “Sangamithra is definitely not dropped. A film of that grandness and scale needs a perfect planning, and we, as a team, have been working on the pre-production for the past one year. We are hoping to start the shoot from April or May, this year. Shooting is comparatively easy for Sangamithra than the pre-production. For these kinds of films, usually graphics work will be done only after shooting, whereas, for Sangamithra, graphics work has already started, and keeping the digital images reference, we’d shoot,” he had added. 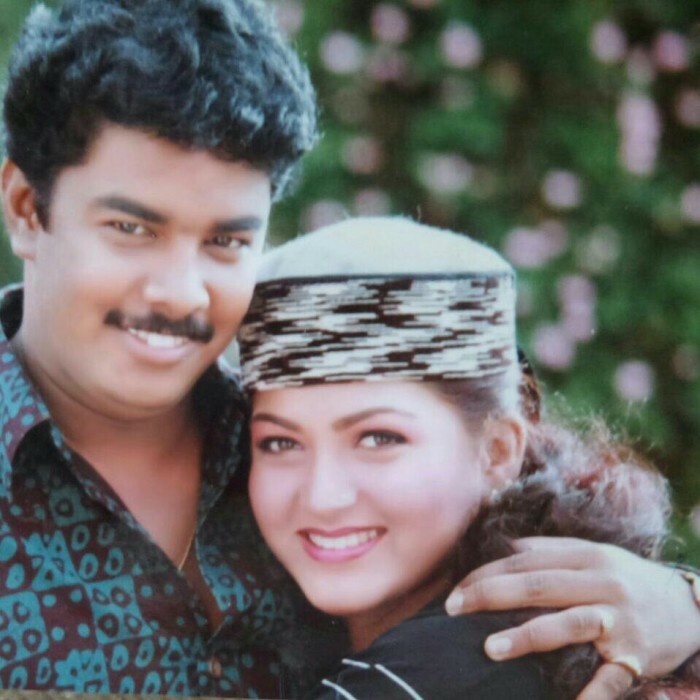 So, did you like these photos of Sundar C and Khushboo? Comments, please! What happened to the temple her fans built dedicated to her? The girls are privileged to go to their home gym. They look grossly obese and unhealthy.